In late 2016, six families from Jyrgalan village joined together to form the Jyrgalan Destination Management Organization (DMO). These families shared a common mission: build a tourism industry that would bring economic opportunities to the local community, create jobs, and increase the quality of life for local residents. This was a tall order when the organization was first founded — tourism did not even exist in Jyrgalan in 2015. 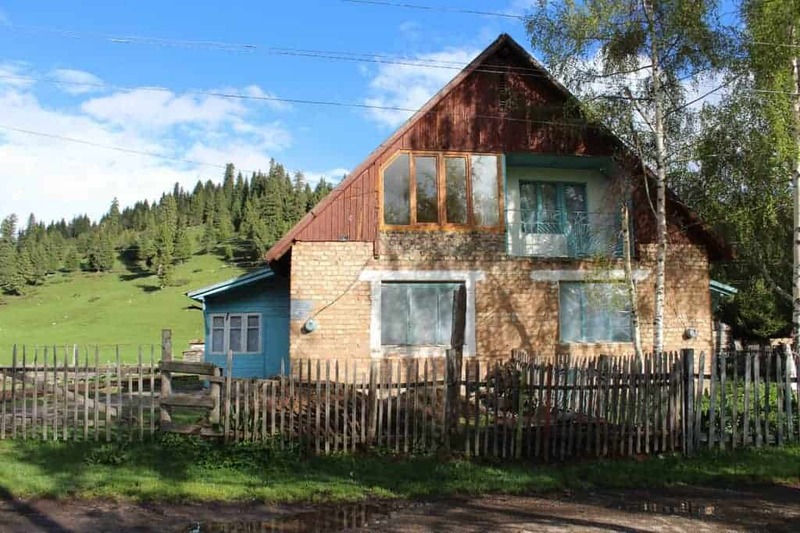 Jyrgalan was once a prosperous mining town during Soviet times, but had fallen on hard times during the 1990s and 2000s. Locals had few job prospects — herding was the sole economic activity open to most. The village was a place many hoped to escape. It hardly seemed the ideal location for a tourism development project. Yet the founding DMO members and stakeholders believed the valley’s natural beauty provided the perfect opportunity to develop and promote the numerous year-round outdoor activities available. 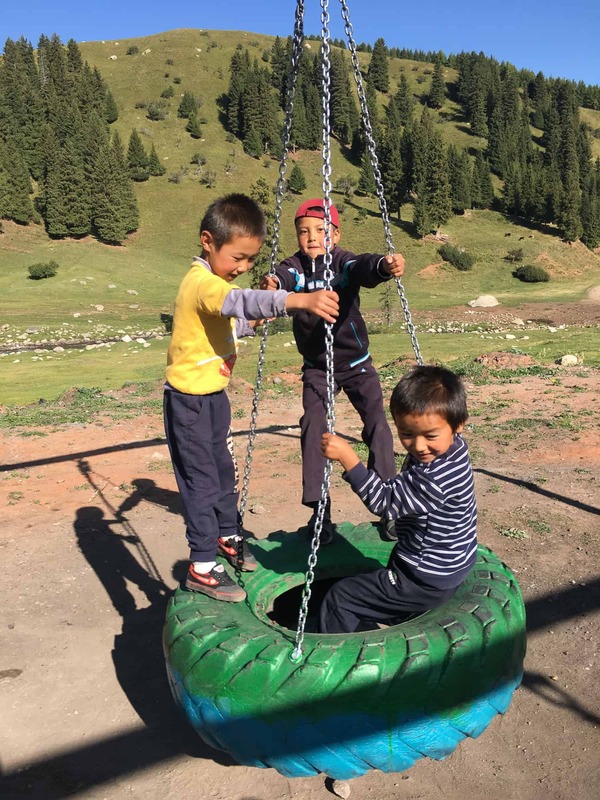 And as a small village, the community could also offer travelers the unique opportunity to experience Kyrgyz hospitality and traditions. ensuring tourism activity benefited the entire community. using the principles of ecotourism to protect and sustain the local ecology and environment. The DMO is an inclusive rather than exclusive organization, meaning it believes in community involvement and engagement, and understands that to boost tourism they need engagement of many, rather than few. All activities are designed to empower people within the local community, and the DMO has a mandate to increase economic livelihood opportunities associated with the tourism sector. Even more, the DMO runs as a social enterprise, which means a percentage of all tourism revenues in the town are used to further the organization's mission to create projects and opportunities that benefit the community. This unique structure ensures that every family involved in the DMO sees benefit on an individual basis, but also collectively as a group, and as a community. To accomplish these goals, the DMO collects 20% from equipment use and rental, and 10% from guesthouse bookings. Since its founding, the DMO — operating as “Destination Jyrgalan” — has effectively marketed and promoted Jyrgalan to external markets, both domestic and international. 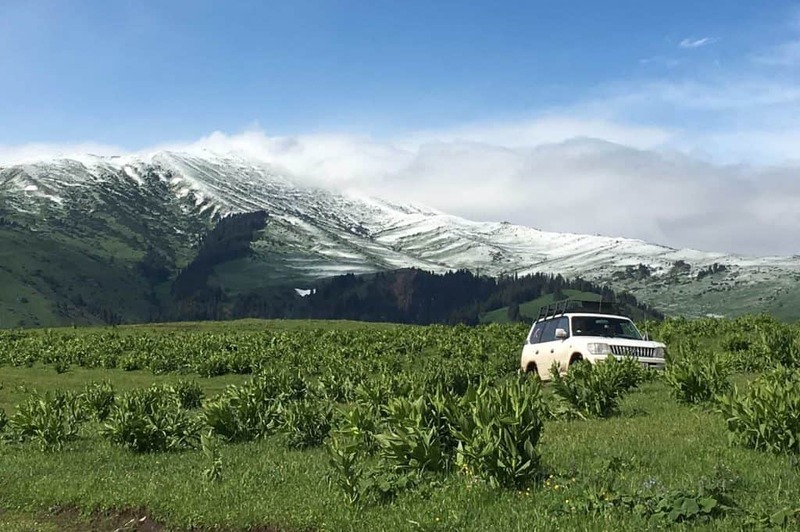 Numerous outreach campaigns throughout 2017 have successfully positioned Jyrgalan as an emerging destination of choice for adventure tourism in Kyrgyzstan. During its first year-and-a-half of operations, the DMO was fully supported and made possible by the support of the American people through the United States Agency for International Development (USAID). Developing Jyrgalan as a trekking destination has also created new job opportunities for locals to work as trekking guides. building local capacity through training aimed at upgrading the skills of tourism stakeholders. The DMO partnered with the USAID Business Growth Initiative to hold trainings in Guesthouse Management and Hospitality, First Aid Training, Event Management, and Trekking Guide Training. 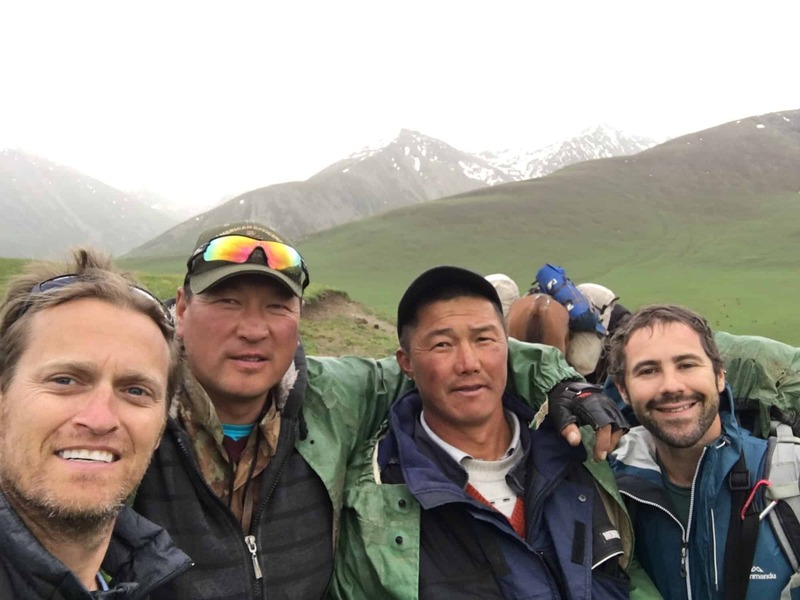 hosting Kyrgyzstan’s largest in-country effort to educate and train Kyrgyz trekking guides. The event trained upwards of 75 guides from across five destinations in Kyrgyzstan in effective guiding principles and techniques. hosting the first interregional avalanche safety conference since the fall of USSR, with participation from Uzbekistan, Russian, Kazakhstan, and Kyrgyzstan. successfully lobbying for infrastructure improvements with MegaCom, a local telecom operator, to upgrade 3G towers and capacity so local residents and tourists alike could access cellular data connections. construction of a children’s playground, with funds raised by an international volunteer, as well as personal funds from DMO members. The DMO led construction efforts on the playground, and it will maintain and oversee the playground moving ahead. attracting 1 million som from Issyk Kul Development Fund for the construction of a new football pitch in the village. taking home three awards at the 2017 Kyrgyz Tourism Awards: ‘Best Destination’, 2nd place. ‘Most Innovative Destination’, 1st place, and ‘Best Guesthouse’, 1st place. serving as a draw for regional conferences and workshops. 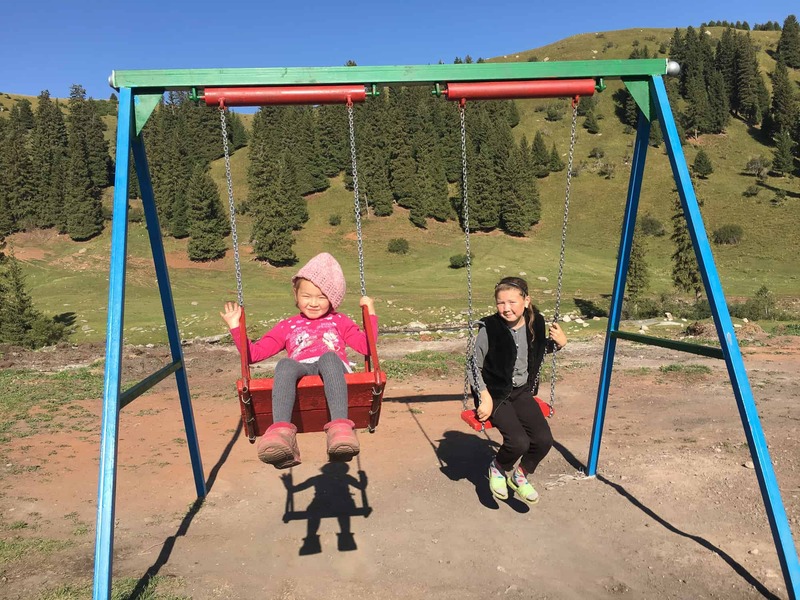 The destination hosted government-sponsored, multi-day economic empowerment and entrepreneurial workshops for local women in the Issyk Kul region. 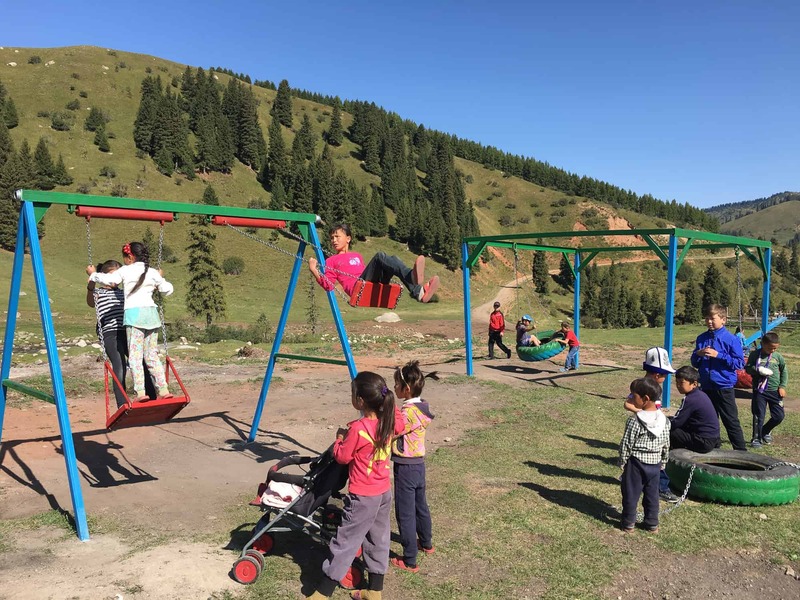 Destination Jyrgalan began with members of the community hoping that tourism could bring economic prosperity to their small village in the far eastern part of Kyrgyzstan's Issyk-Kul province. 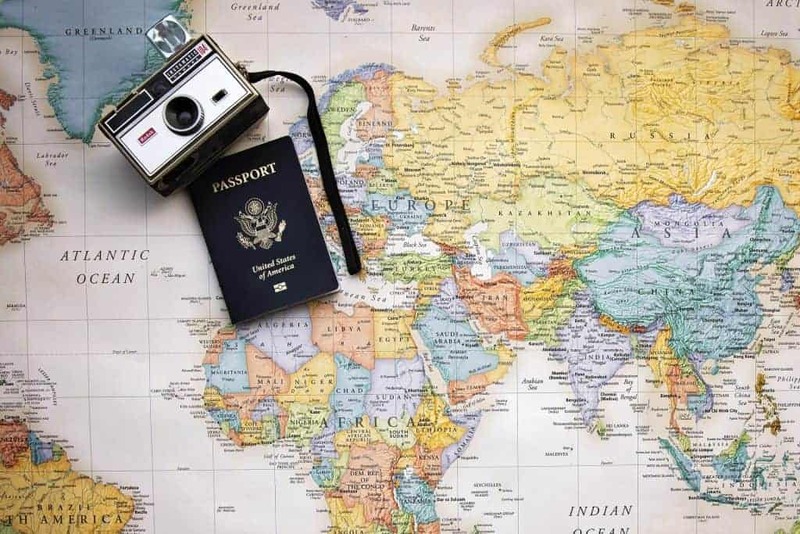 As they see their corner of the world highlighted in international press, and have welcomed international tourists from all over the world, they have succeeded beyond what most dreamed possible. The hope is that as the positive effects of their social enterprise continue to reverberate within the local community, they will do so for decades to come.